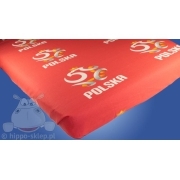 Bedding and accessories with Polish National Football Team team logo and national colors with the image of the most famous and talented football team players. 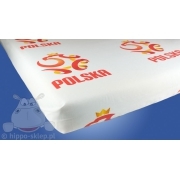 Bedding with Polish representation in white and red colors of the logo and the players known representation of the clubs Borussia Dortmund and Bayern Munich, Paris Saint-Germain, Napoli and Fiorentina and AS Roma. Bedding with Robert Lewandowski, Kuba Błaszczykowskim and Lukasz Piszczek, Grzegorz Krychowiak, Arek Milik and Wojciech Szczęsny from the official collection 2016/2017 in the Polish Football Association license. 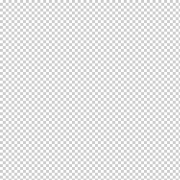 Bedding with football players in Polish sizes 140x200 @160×200@ or 150x200 and 135x200 cm made of 100% cotton, certified according to the Oeko tex Standard 100, bath and beach towels with the players, coatings, blankets and bedspreads of players. Great idea for a practical gift for the little and big fan of the Polish team.